Mplan media is one of the leading airport advertising agency in Bangalore. We offer businesses media buying power to select from a range of Airports in India. 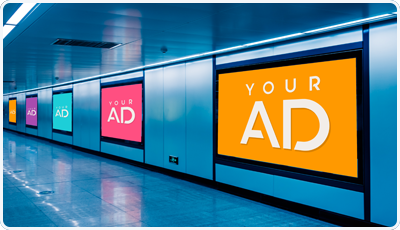 Partner with us to create a value effective airport advertising plan for your brand. Airport Advertising is a proven to be a unique way to promote your brand.